Our duty is to ensure that Republicans are elected in our State elections. Looking towards 2017, we aim to have another successful election cycle as we did in November 2016. We do not take sides among our own Republican ranks and will support all the Republicans elected in the Primary by the people of Arizona. Republicans are the party of the people. Republicans believe the formula that will lift all Americans is equality, freedom and limited government. Our party is deeply rooted in protecting human rights, preserving constitutional freedoms such as free speech, individual achievement and reducing the burdens added upon hard-working citizens. We are the party that promotes jobs, assures opportunity and prosperity for all Americans. Our focus is building a healthy economy based on free enterprise and sensible business practices, not by burdening families with overreaching government, ever-rising taxes and suffocating debt. The successful future of families, single parents, women and minorities communities depends on a nation that is for the people. Republicans believe in the individual, and we support policies that support the value of accomplishment. Because we love our nation and desire to protect United States of America we are a party that supports strong national defense, healthcare reform that ensures quality care while lowering costs and empowering our children with quality education. Now, more than ever before, America needs our leadership, our passion and our principals to guide her back onto the road to recovery. The American Dream is within our grasp and together we will make those dreams a reality. 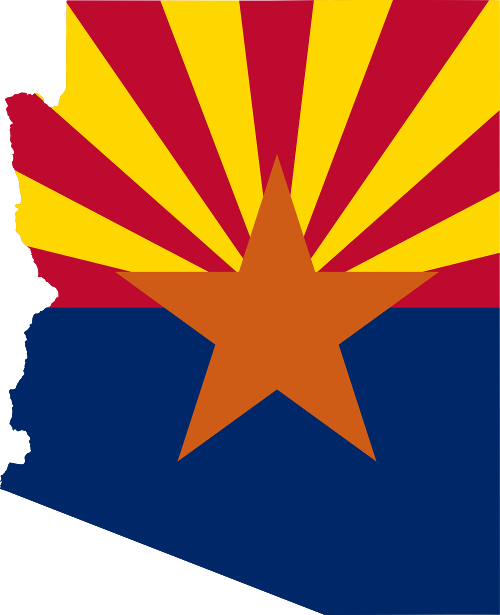 Join us as we work toward a better future for Arizona and the United States of America. Paid for by LD 27 Republican Committee. Not authorized by any candidate or candidate committee.